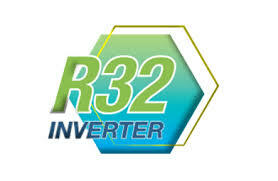 Big energy savings, pure air and comfort in your living space succinctly define the requirements that an air-conditioning system must satisfy. 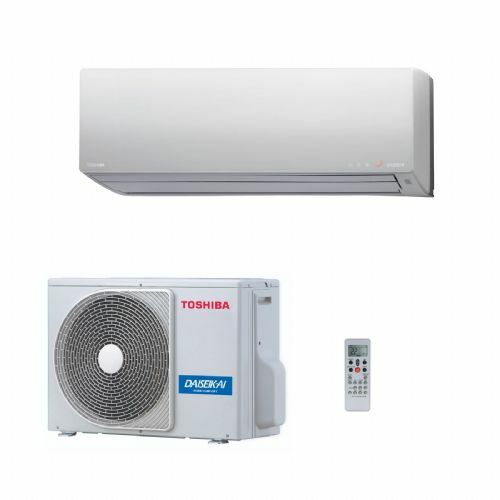 Toshiba has applied its expertise to create the new Daiseikai system that meets these requirements with even greater sophistication and efficiency than ever before. 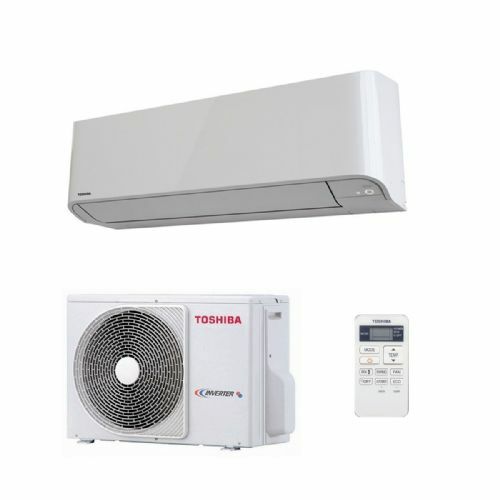 The Toshiba air conditioning RAS wall mounted range is designed to save energy with COP efficiency ratings up to 4.5.